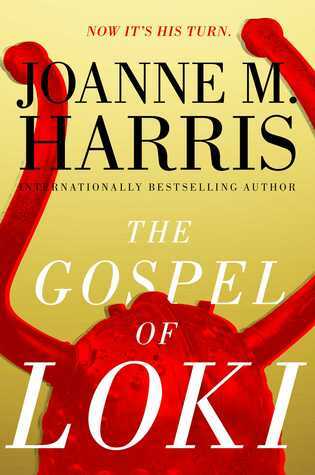 GIVEAWAY: Win “The Gospel of Loki” by Joanne M. Harris! 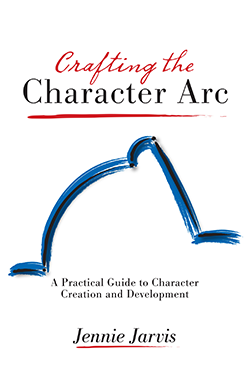 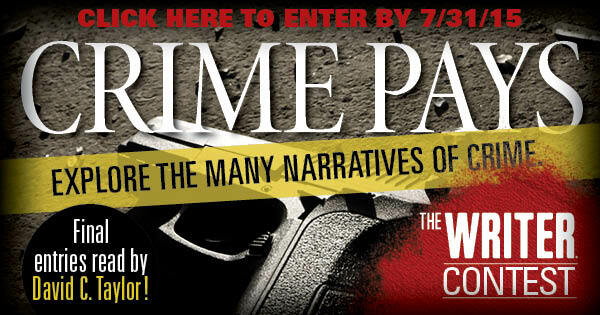 GIVEAWAY: Win “Crafting the Character Arc” by Jennie Jarvis! 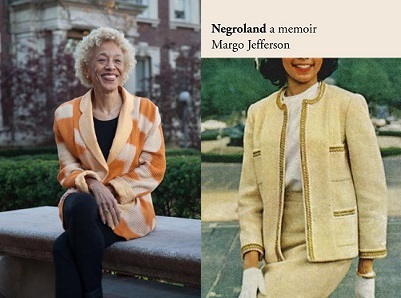 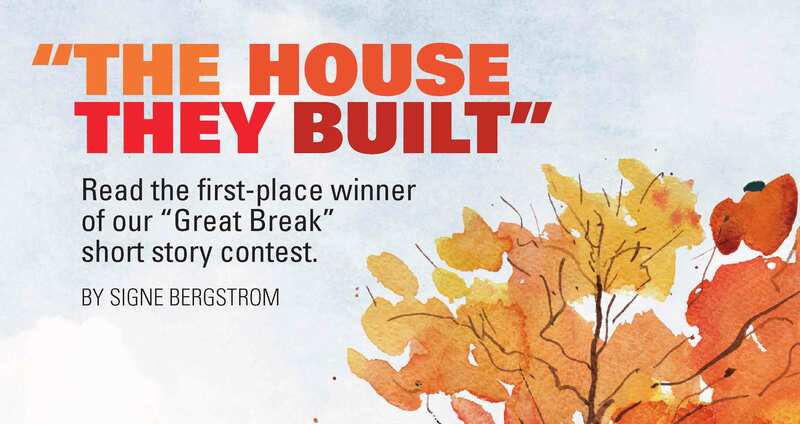 Win a copy of Margo Jefferson’s memoir!